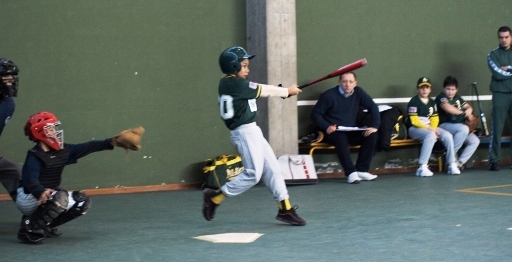 Last weekend the 2011 Italian Winter League, an indoor competition for two different youth age groups in Italy, began with the first of several regional tournaments. Junior Parma was the big winner on the first game day, as they celebrated wins in two of the three games at the first stop of the Winter League Emilia Romagna in Bologna. The next game day in Bologna already is scheduled for next Sunday. The regional tourneys in Rovigo, Tuscany and Veneto will follow in January and February.